Any proud parent would love to show off their newborn baby; display the happiness they share about their new gain with other friends and family. 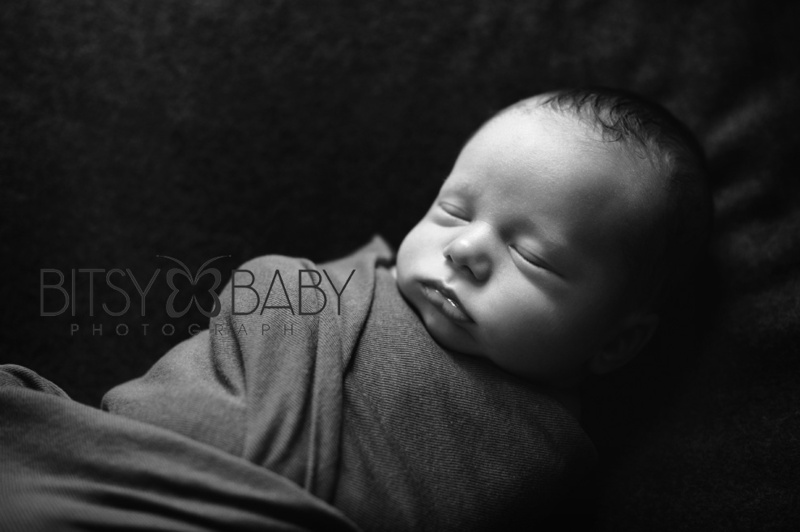 And the most prevalent way of doing that is through newborn photography. While candid photos can be shared through any social media, there’s a special touch when done by a professional; one that creates a product with far more value and an at times even stronger emotion. 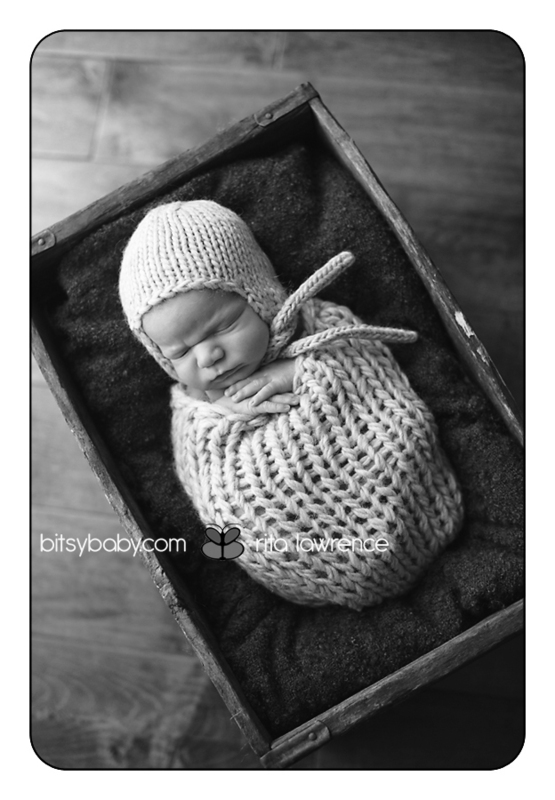 Of course, there’s a certain standard that comes with such professional newborn photography. The price you pay includes more advanced equipment (most professional cameras start at $5K), up to date technology (processing software can be another $5K+), and importantly quality props which can run as much as $300 each for a true vintage wooden prop. In a field such as this, any photographer knows that without that certain prop for an infant, you may never get the especially unique photo that you and the parents are looking for. Most every client asks "what kind of props can we use". Props give an atmosphere to the photo and can help to convey the emotion that you as a new or upcoming mother are feeling especially when the prop is YOU. Though it seems uncanny, the best prop that any photographer could ever hope for in their newborn photography is the parent. A baby feels most content when in the arms of their mother or father, so it makes sense that with a parent in the picture, the baby would display its most content and relaxed face. Say you’d rather not be included in the photo, something and simple as your hands holding the baby produces a loving and gentle atmosphere and exemplifies the affection within the relationship that you have inherently established with your child. 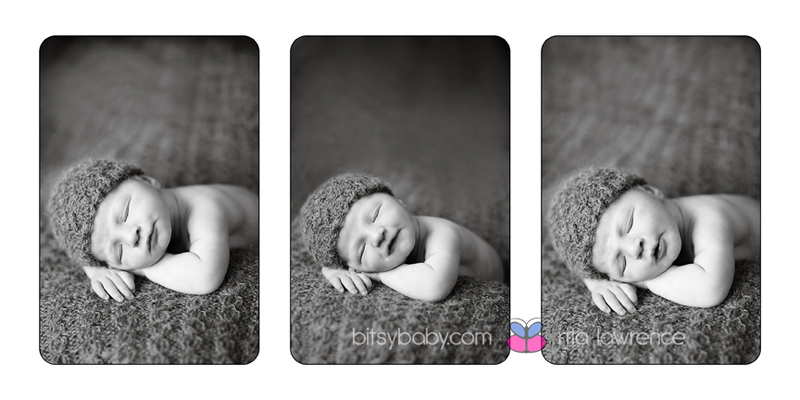 The next nine props are most common in newborn photography. • Cocoons can show either the full body or just a part of the child, but the concept of a child having on nothing but cloth really captures the idea of the child just being brought into the world. • Scales of any kind put the emphasis on a baby's weight, which is always a very talked about topic for any birth in a family. • Hats can bring about any theme for those creative parents, from cowboy western to enchanted fairy forests. 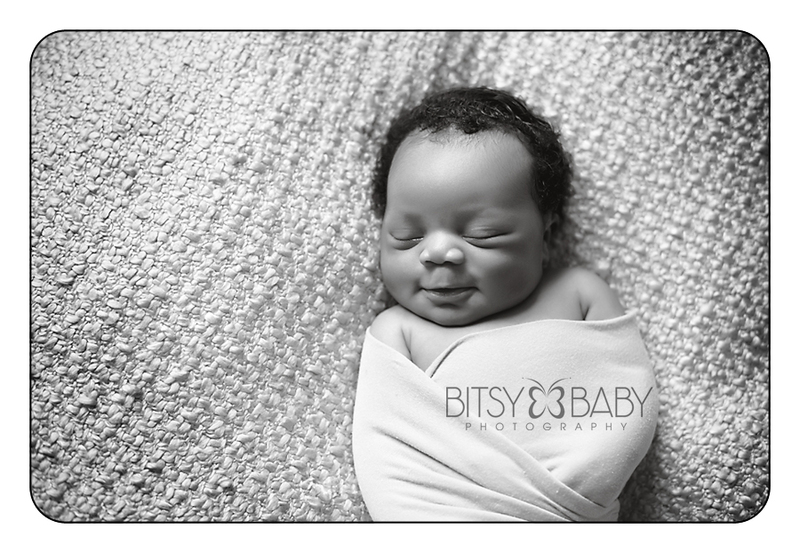 • Materials and backdrops of any size, color, texture, or pattern are probably the most used within newborn photography; all one truly needs is the right background to potentially say it all. • Baskets are incredibly adorable. They refer back to the stork concept and capture the idea of a baby just arriving. 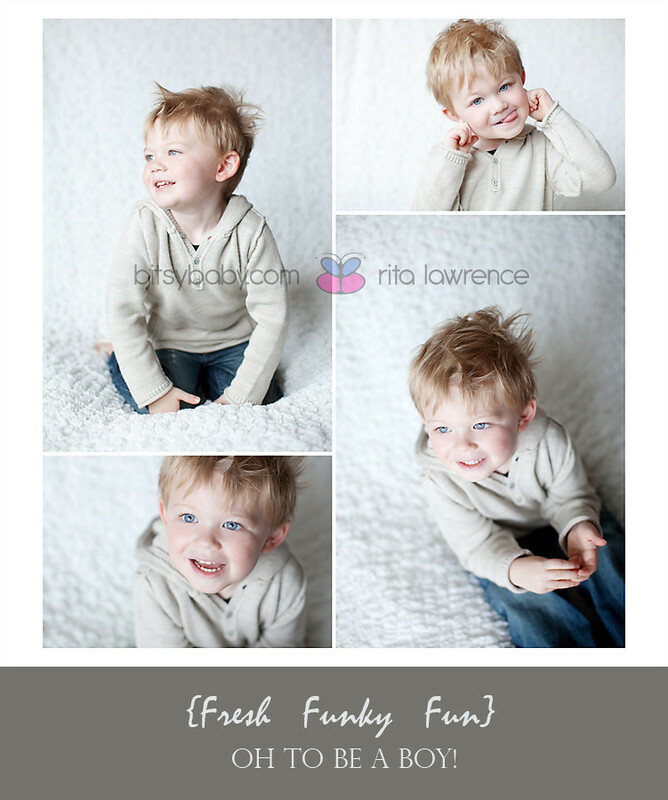 • Pillows are very easy to pose babies on; the look of the child being delicate and fragile is almost effortless. • Bowls, Pots, and Trunks, are items a child can fit in to that helps put their small size into perspective. 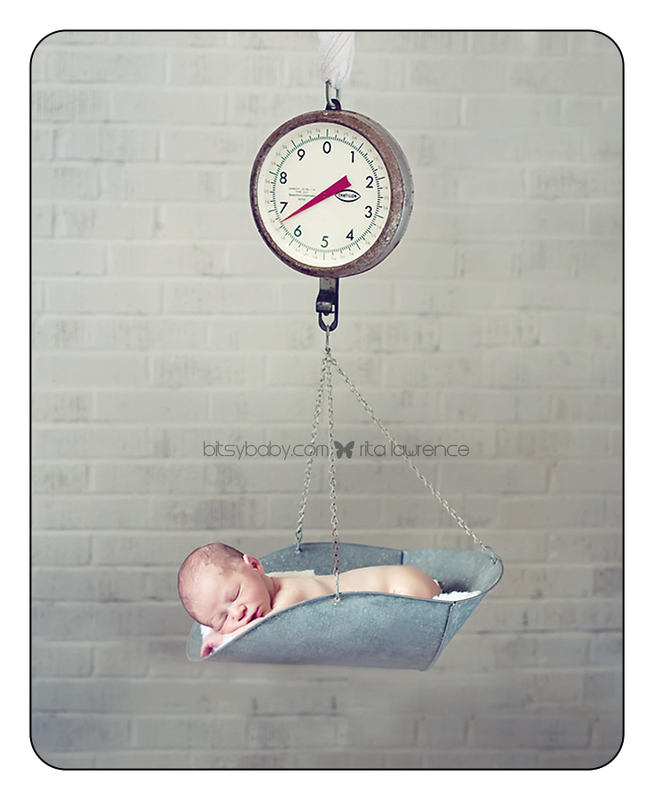 As with all newborn photography, it can be the props that make the difference. 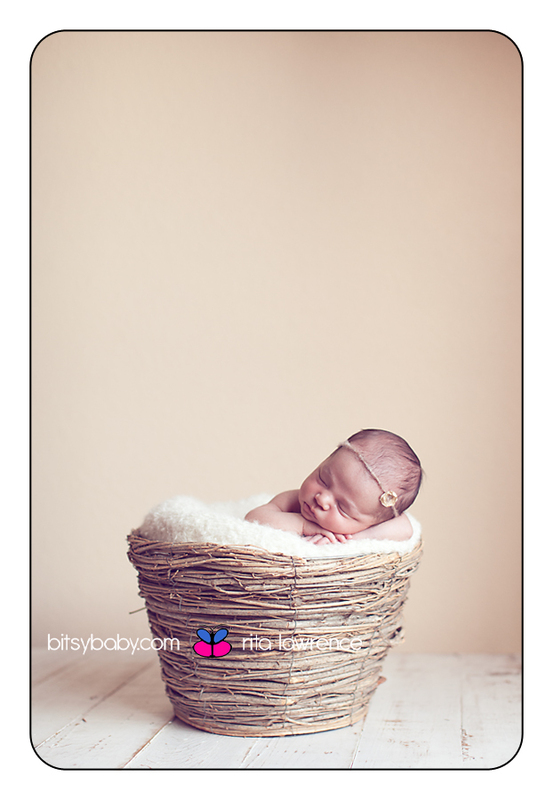 Professional newborn photography has the props to truly make the experience you are having or will have with your new baby even more amazing and memorable. 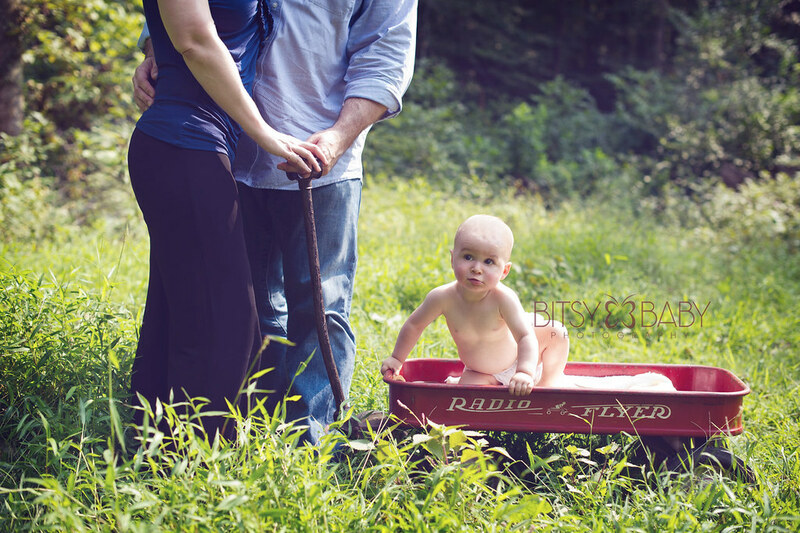 Rita is a newborn photographer on the East Coast and works out of her tranquil baby studio set amidst 5 acres of woods. 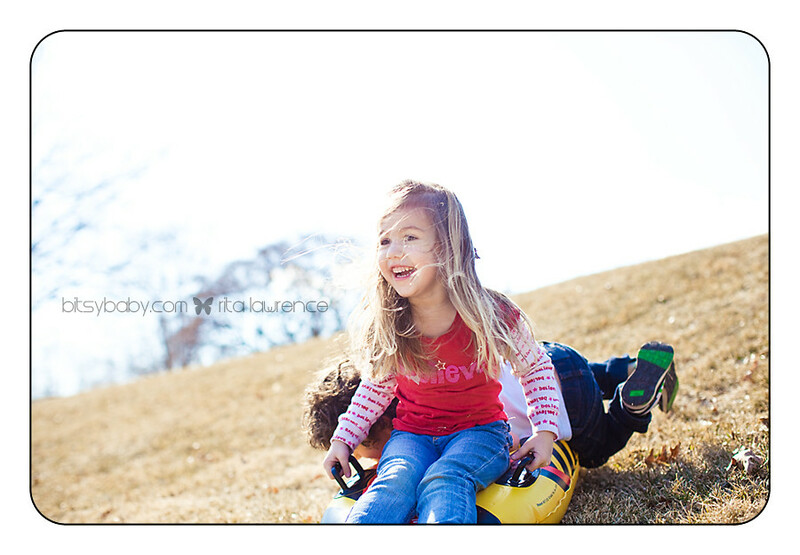 She offers photography workshops to parents and photographers. 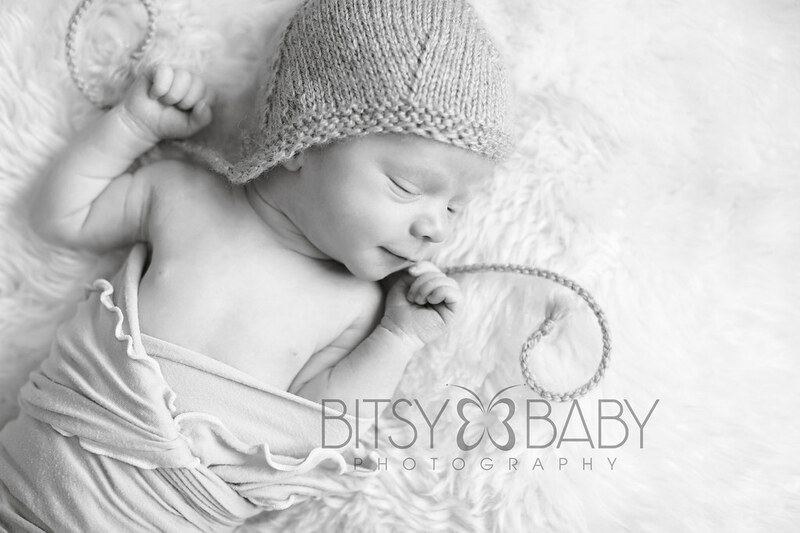 Visit her on her newborn photography facebook page here! To find out about the greatest baby photography prop vendors including prop and cocoon providers or if you ARE one, join our monthly newsletter where we spotlight the best of the best! Sign up for the newsletter HERE. Well it's leaked to a few people already; how can it not with this growing belly & my excited big mouth =) but we are finally making our BIG announcement here to everyone!! My family and I will be welcoming a brand new baby (our own) into our arms (and of course the studio) in February!! This is a huge event for our family as we have been trying to conceive this time around for a couple years now. The beginning of the pregnancy had it's issues so we wanted to wait for the big announcement until all was well and going good. 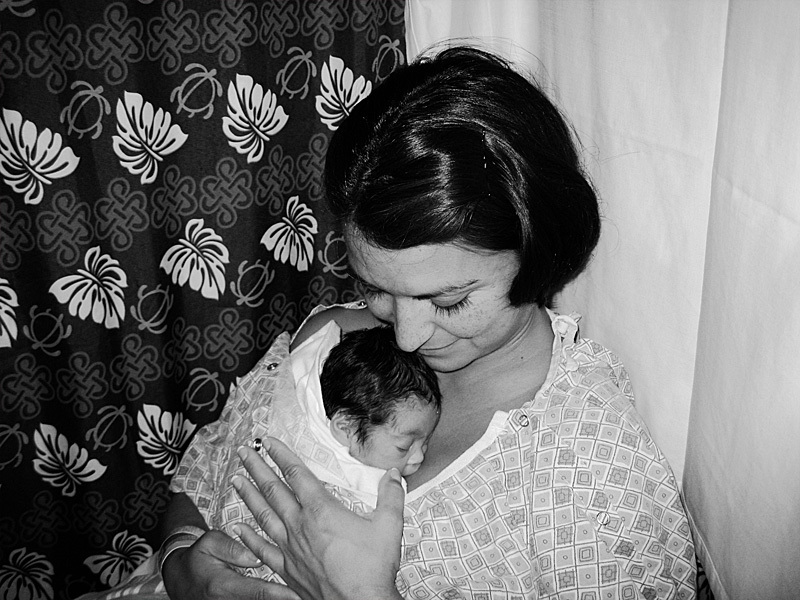 The only real concern now is pre-term birth as I went into labor with Marina, my first baby, at 32 weeks. We have decided to take the weekly progesterone shots as that should prevent this from happening again. These shots are typically taken for weeks 16-34 when the baby might have health issues if born. This does mean more Doctor visits but I just don't think I can give myself those shots and my insurance won't cover me doing it myself anyway. Where will I give birth? Due to the early complications we are seeing Drs at Annapolis OBGYN at the moment but my Drs know I plan to transfer to Bay Area Midwifery or Special Beginnings at some point....I'm sure hubby will appreciate Bay Area being so close to the hospital, he says he isn't into the "home birth thing" though if I could I certainly would welcome this baby right into our home from the womb =) That's just me! Don't get me wrong I'm not anti-Dr or anything but a healthy routine birth in my opinion doesn't need a Dr's attendance. What will we name HER?? Yes we just found out it is a GIRL at Baby To Be Images Sonogram Center in Annapolis. This was a beautiful experience and I highly recommend anyone wanting to visit their baby in the womb to go see the team at the 3d/4d elective sonogram center, very personal and non-medical =) I know many clients that wait to find out the gender until the birth, that's amazing to me but not for me! Will I take time off work? 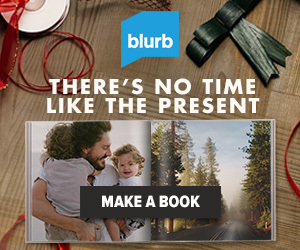 How much time? I am lucky to be able to have this decision to make. Of course the time off will not be "paid maternity leave" as I am self employed but I'm sure just a short time for a baby moon will be still be in order? What color will the nursery be? Heck, where will the nursery be? Our only other room upstairs is my office. Our basement is being renovated but it will not be realistic to move our 3 year old or our new baby downstairs anytime soon...so after she spends the baby moon in my bedroom I'll likely have the office re-done to be her nursery! Will I cloth diaper again? For how long? Even at night? Is it cheaper? I hope you will celebrate this beautiful season with us! 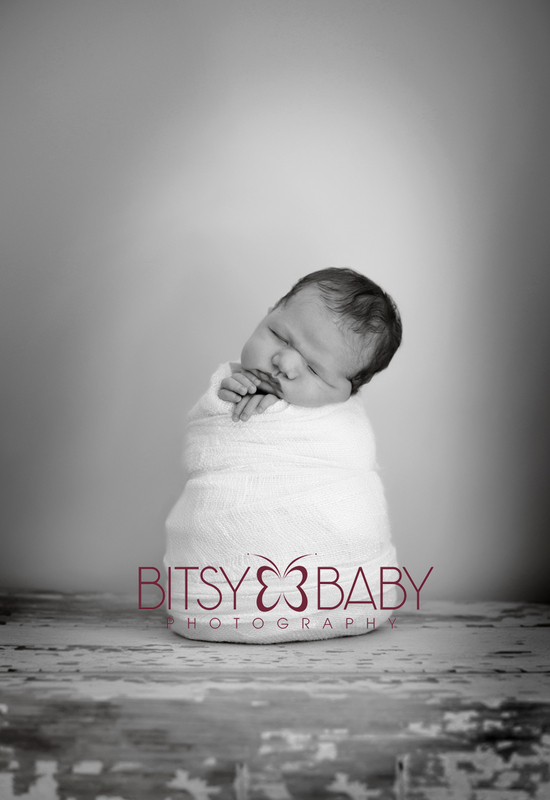 If you have any thoughts or personal experience with any of my questions and comments above please post some thoughts for me on my Bitsy Baby Photography Facebook page HERE, would loooove to hear from you!!!!! This is Marina and I in the NICU on her 1st day of life out of the womb. She was the tiniest little jewel at 4.5 pounds =) With most of that being her HAIR lol! 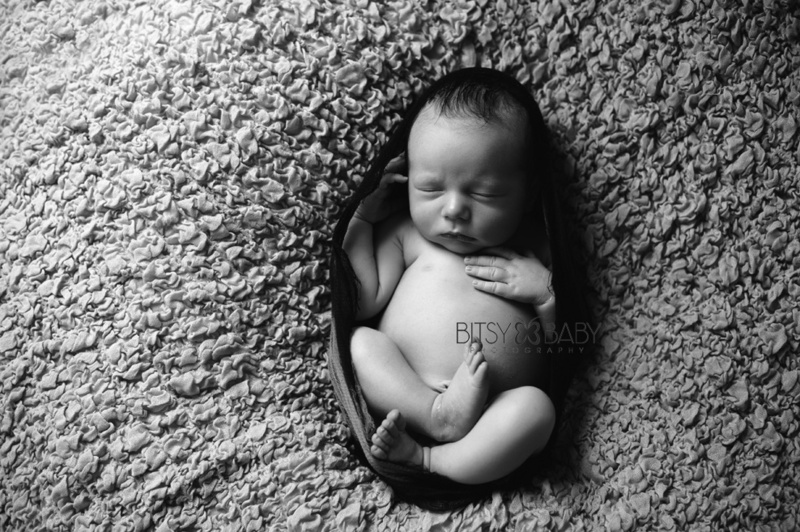 To read the next Bitsy Baby Photography September e-News article click here. 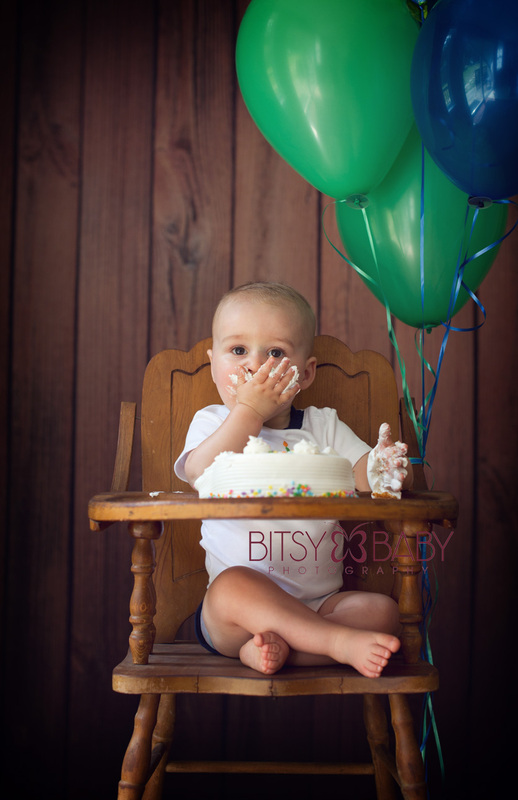 From my experience spending so much time with many many babies over the years there are 4 major milestones I've found the best to focus your photography efforts on: sleeping, smiling, sitting, standing...oh and then 1st Birthday if that doesn't coincide with the standing phase. The first thing to remember when photographing your baby at home is to turn off your lamps and overhead lights in your home to eliminate unwanted color casts (yellowish or random colors you might sometimes notice in your photos). You may have heard me say this before but it's so easy to forget this important detail. Then move your baby to a window so you have a good amount of natural light. I personally love sleeping baby photos, their so serene and angelic. So once baby is asleep place a neutral colored blanket over your beanbag---does not have to be a baby blanket, try finding one with some texture, and place your baby on the blanket. I like neutral colors like cream, brown, white but if you like more bright or colorful looks try something a little more vibrant. I definitely recommend not to use one with a lot of prints or designs so the focus stays on your baby and all those intricate little features. If your baby is not wanting to sleep or has past this stage already (they typically "wake up" after 2 weeks or so) try swaddling them up nice and snug so they are comfortable (I love swaddle blankets from Sarahs Gift Boutique on Etsy) Be assured your baby will likely fuss while you are swaddling but should calm down after their all snug as a bug! Sometimes it takes 2 people to swaddle a baby =) Then when baby is comfortable lay him on the beanbag. Maybe watch this VIDEO if you need swaddling help. 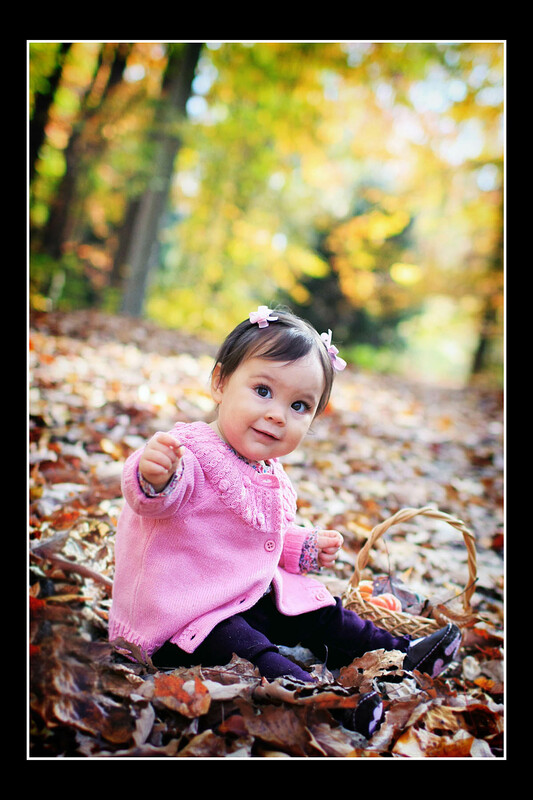 Put your camera on the "Portrait" mode (the picture of the face) and place the camera strap around your neck or wrist. Stand above your baby so you are photographing directly from above (might need a little stool, careful not to loose balance and fall on the baby) and snap a couple shots--look at your photos to be sure they are looking good and not blurry or too dark and then go ahead and try a few different angles. Be sure your baby's head is not leaning too far back or too far sideways--you want to be able to see most of both eyes and the tip of the nose versus seeing up his nostrils. 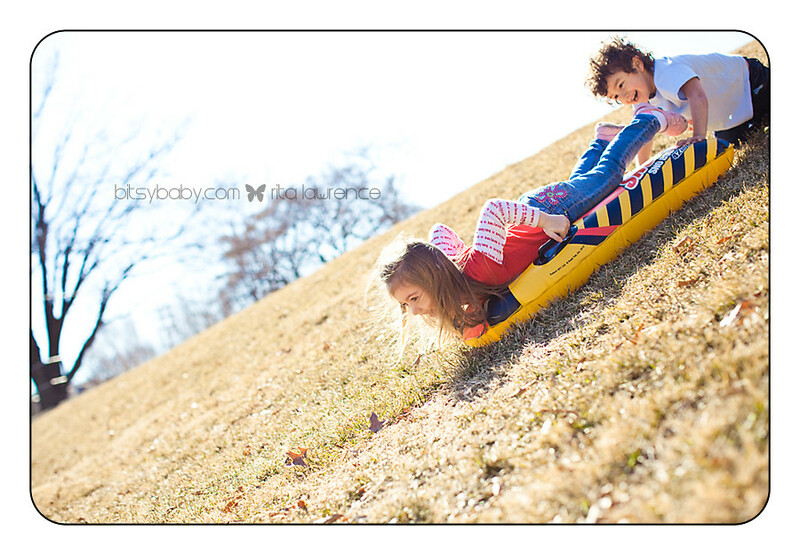 Limited Family portrait sessions are being offered by Bitsy Baby Photography in Maryland in October 2011. It is always so awesome to see all the families we have welcomed into the studio over the previous years return for our fall family portrait opportunity! This is also a great opportunity to have your baby photographed for one of the first year milestones such as when they are sitting up or standing up. Date: October 22, 2011 -- rain-date is Oct 29th. Time: Random times--we are close to being booked so inquire asap if interested! Box of 25 greeting cards with your favorite image. Ready to schedule? Additional questions? 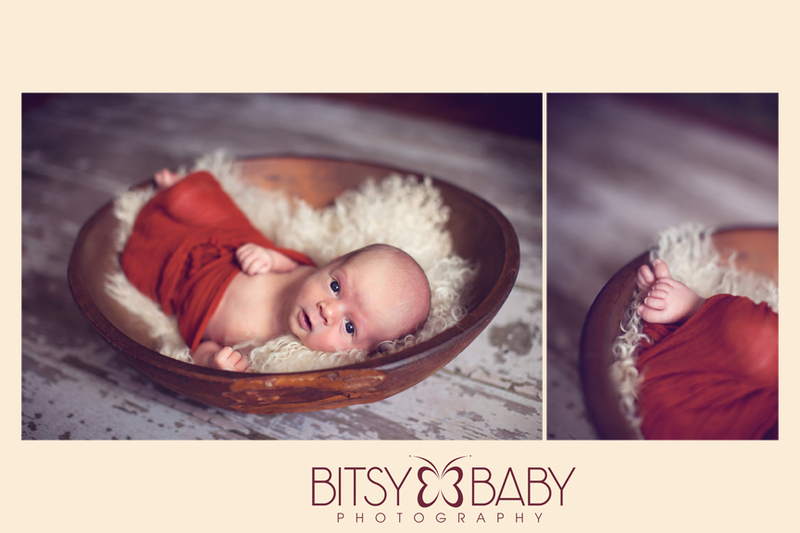 Now let me introduce little Brady and yes we have had quite a few boys in the studio recently! I always deliver all my client's galleries with both color and black & white images because you never know what someone will like better. However, I find myself loving the classic b&w look lately=) The wood bowl set up here did look so great in color though. Enjoy! Gallery coming very soon Mom & Dad! Parents, Grandparents, and anyone who wants to celebrate their children and family's legacy through the lens of their camera. Your DSLR camera and lens or your point and shoot camera. If you are still in the market for a camera you can come without and learn more about exactly what you need! The cost of the Sept workshop is $99 and includes workshop materials, beverages & snacks, and a wealth of information and instruction. Send an email to Rita@BitsyBaby.com with "WORKSHOP" as the subject. I will send you a registration form and invoice to reserve your space. There are a limited number of spaces available per class; spots will be reserved on a first come, first serve basis. A workbook will be provided to you to take home and reference all topics covered. Though the workshop atmosphere is relaxed and fun, most every moment is utilized to provide sufficient depth to your learning experience. Additional workshops such as One-on-One and Small Group Classes are available for a more in depth learning experience and hands-on instruction with Rita. Lets learn how to capture the moment, create a lifetime of memories and celebrate your family today! ***If you are a photographer please inquire for The Photographer's Workshop details, Rita now helps photographers get a jump start on their photography business in the right direction!